Courtney & Victor had a bubble send off at the end of their special day! 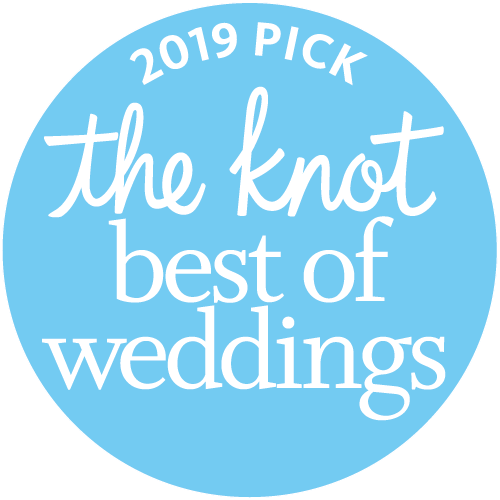 When you’re in cahoots with The Balcony Ballroom, you get more than a wedding venue – You get the ceremony and the event you’ve dreamed of all in one place….Conducted by a wedding architect with decades of experience. And that’s something no other venue can do. The Balcony Ballroom is a vintage-inspired, family-owned wedding venue located in Metairie, Louisiana, specializing in creating custom tailored wedding packages for the modern bride. For more than 40 years, we have been serving New Orleans area couples. The Balcony Ballroom offers all-inclusive wedding packages, perfect for all price points. Not only will you get gourmet food, beverages, music and impeccable service, but you also get a design specialist who will help you coordinate every aspect of your wedding, right down to glittering lights to match your specific color scheme that will turn your day into one no one will forget and many will envy.